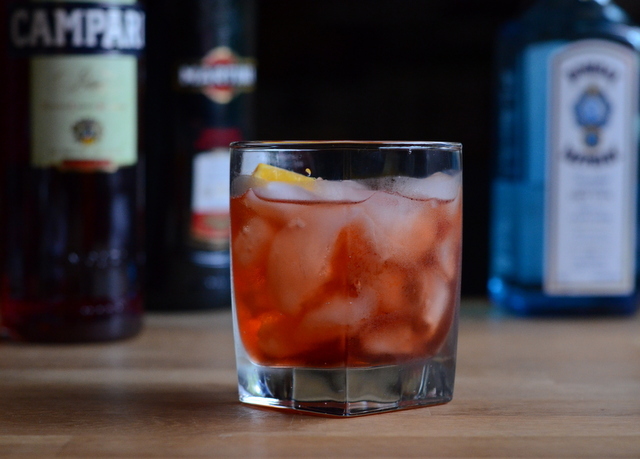 The Negroni is very classic cocktail that should be one of the very first things that a good bartender learns. It is made with one part gin, one part red vermouth and one part Campari, garnished with orange. 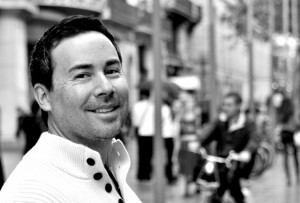 It was invented – in a caffe that is said to still be open – in Florence, Italy, in 1919. The story goes that the drink concocted for Count Camillo Negroni, who asked for a stronger version of the Americano in his favorite bar. The bartender added gin in place of the soda water used in an Americano and the drink was a hit. The Negroni Family even produced and bottled a ready-made version of the drink at one time. It’s often considered to be a man’s drink, both because it is strong and because of its distinctive bitter orange flavor, but with the rise of the craft cocktail, it’s definitely become increasingly popular as a drink for both sexes to enjoy. Some bartenders will double up on the gin when they make a Negroni, but I like to stick to the classic ratio for the drink – after all, it’s a classic for a reason. 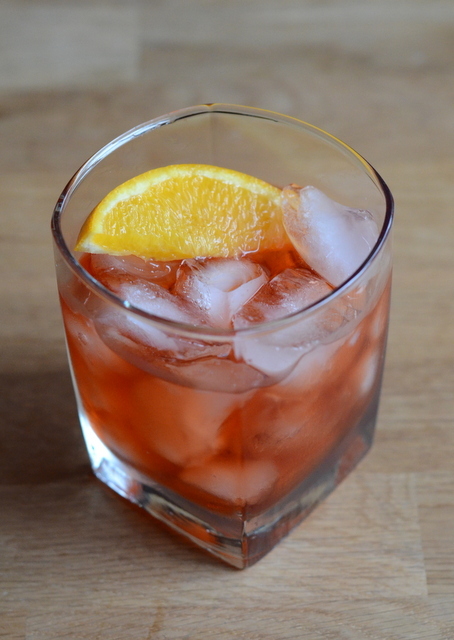 It’s complex due to strongly layered flavor of the Campari and the lighter, citrus flavor of the gin. Pour all of the ingredients into a double rocks glass filled with ice. Give it a brief stir and garnish with a slice of orange.